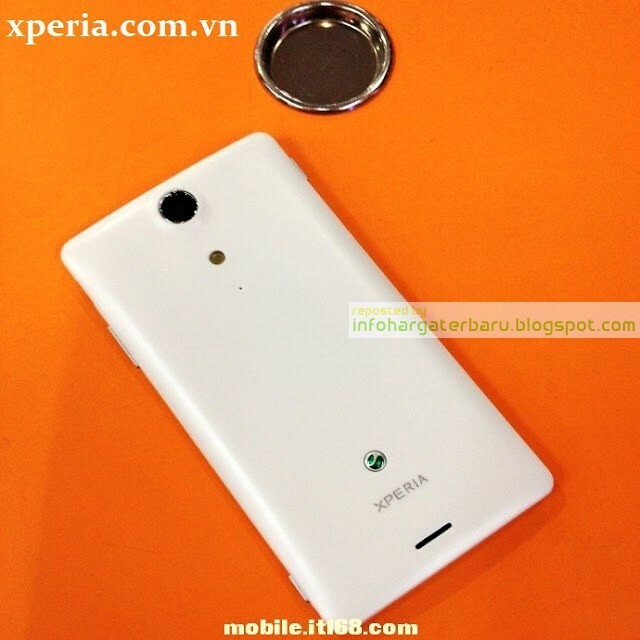 The latest leaked Android smartphone to be launched by Sony Xperia Hayabusa which circulated on the internet. This time the picture was leaked Xperia Hayabusa in a white bandage. Sony Xperia Hayabusa LT29i an international version of the Xperia GX, which was launched in Japan. Xperia Hayabusa will come with support for LTE network, but the features FeliCa (NFC-based payment systems) are removed. Sony Xperia Hayabusa was rumored to have specifications such as screen size of 4:55 inches with a resolution of 720 x 1280 pixels, dual core 1.5GHz processor, 1GB RAM, GPU Adreno 320, and 13-megapixel camera. There has been no official information from Sony about the Xperia Hayabusa, but this smartphone is expected to be present at the end of 2012.